In this downtime, why not fill your fly box ready for the new season at Barn Elms Fly Fishery? If you are planning to attend the Icebreaker event, this blog may be just what you need to be in with a chance. 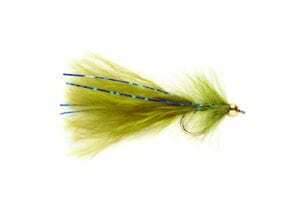 The following still water trout flies are my recommendation for early season success. They may not be your first choice but in my opinion, everyone should have them in their box just in case things get difficult. 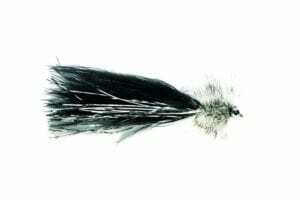 Over the last few years, this fly has outperformed any other pattern at the start of the season. 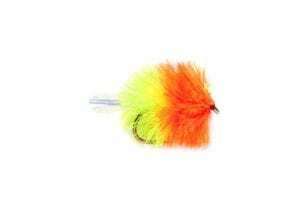 Fished deep and slow this is my first choice for cold water fishing such as in the Icebreaker. An all-year-round favorite at Barn Elms and will always catch, as they say, it’s only a matter of time with this outstanding pattern. I personally have only fished this pattern a few times but every time with success. I understand from other anglers that at the start of 2017, this fly was unbeatable. The Viva is a deadly pattern all year round, however, the marabou version works best early season for me. A good pattern for the start of the season, it supplies great sport but due to the long marabou tail, you miss a lot of takes if retrieved too fast. Definitely, one to keep a variety of colours of in your box at all times. As always it is worth trying different patterns and retrieval techniques to have a successful day. Have fun and enjoy the 2018 season at Barn Elms Still Water Trout Fly Fishery.